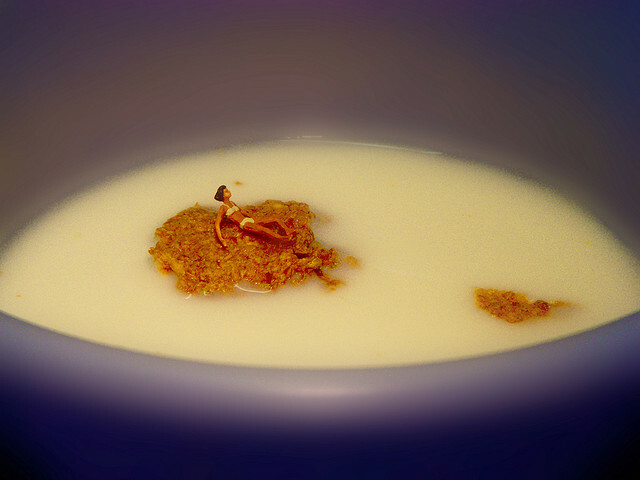 Hara hachi bunme or eating until you’re 80% full is a precept found in both Buddhism and Confucianism. It’s been taken to heart in Japan and as a result Japan has one of the lowest average BMI (body mass index) in the developed world. High BMIs are linked to diseases like type 2 diabetes and coronary heart disease, so having a healthy BMI will not only make you a bit more trim, it might also help you live longer! Eating to the 80% rule is also an easy way to calorie count without denying yourself your favourite foods. Japanese cooking is full of fermented ingredients, from miso paste and soy sauce to shio koji and Japanese style pickles. Not only does fermented food taste amazing, it can also help to add extra amino acids and vitamins to food. Many people choose to enjoy fermented foods as a way to add good bacteria to their diet. Miso and natto are good examples of fermented foods packed with health benefits. Increase the umami flavour in your food and often you can cut back on the amount of salt and fat you’d usually use. Umami flavours trigger the same parts of the brain that respond to sugar and fat, but umami filled foods can be lower in calories. For example a serving of 200g of udon noodles contains around 250kcal, where as 100g of chocolate cake is around 360kcal. The emphasis on small dishes with varied ingredients in Japanese cooking can help you to introduce different vitamins and minerals to your diet in a tasty way. Sea vegetables like wakame are found in many small Japanese dishes like miso soup or edamame and wakame salad and are high in iodine and calcium. Try add a small Japanese side dish to your next meal as an easy way to incorporate some of your 5 a day. Adding konnyaku noodles to rice, soups or salads are an easy way make meals more satisfying but with hardly any extra calories. Made from konjac yam plant, it’s high in fibre and known in Japan as a ‘broom for the stomach’ as a result. It doesn’t have a taste of it’s own, but will absorb the flavour of soups and stews it’s cooked in. Japan is a land of delicious snacks, but they’re not all irresistible calorie bombs. 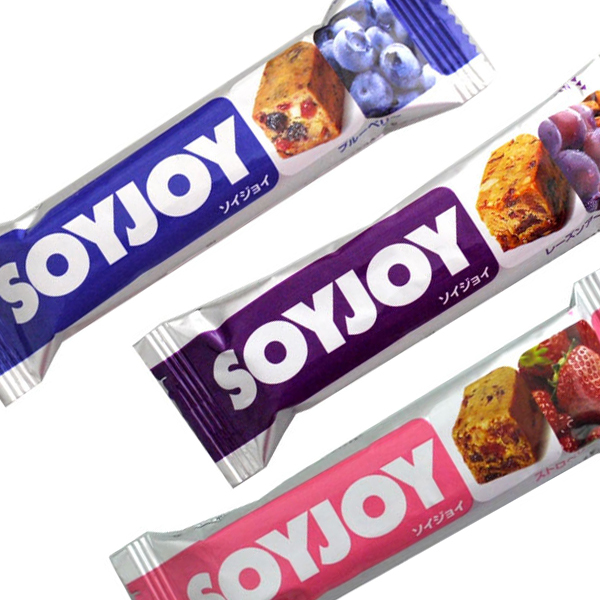 Support your healthy eating habits with smart snacks like Soyjoy protein bars or CalorieMate energy supplements. CalorieMate also has the honour of appearing in the Metal Gear games as a way the main character can restore stamina, but we don’t recommend facing off against giant robots to test it out. If dessert is what you’re craving try Japanese fruit jellies. Often low in calories, you can pop them in the freezer and make an instant sorbet style treat. Want to ditch the sugary pop? Not sure about artificial sweeteners? Try matcha! This super flavourful green tea, made from whole green tea leaves is naturally lower in caffeine and can be great solution for anyone looking for healthier alternative to soft drinks. 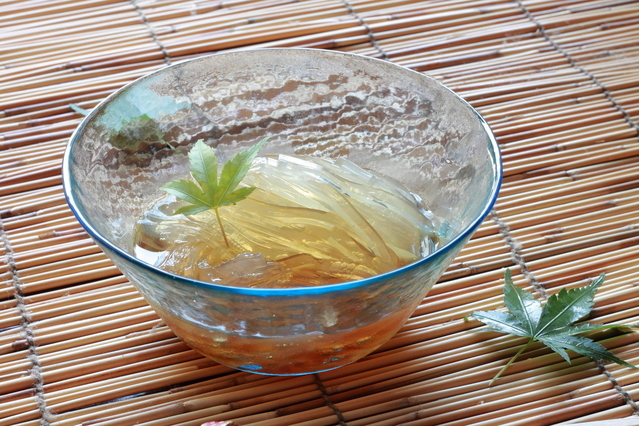 Green tea has long been believed to have healthy properties in Japan. Eisai the Zen Buddhist monk who introduced tea to Japan even stated “Tea is the ultimate mental and medical remedy and has the ability to make one’s life more full and complete” in his book Kissa Yojoki or How to Stay Healthy by Drinking Tea. Whether you’re after a bikini bod, detoxification or just want to eat healthy yet delicious Japanese food, check out our new diet section at Japan Centre. Posted in Uncategorized and tagged Diet, healthy living. Bookmark the permalink. I went to Japan last year and it was really a great experienced. These are actually great healthy tips. As for me, I usually have eggs every morning and drink a lot of water every day to keep me hydrated and I also like to eat a few portion of fish every day, it is my favorite.